Down-to-earth, engaging experiences and presentations for your next event. 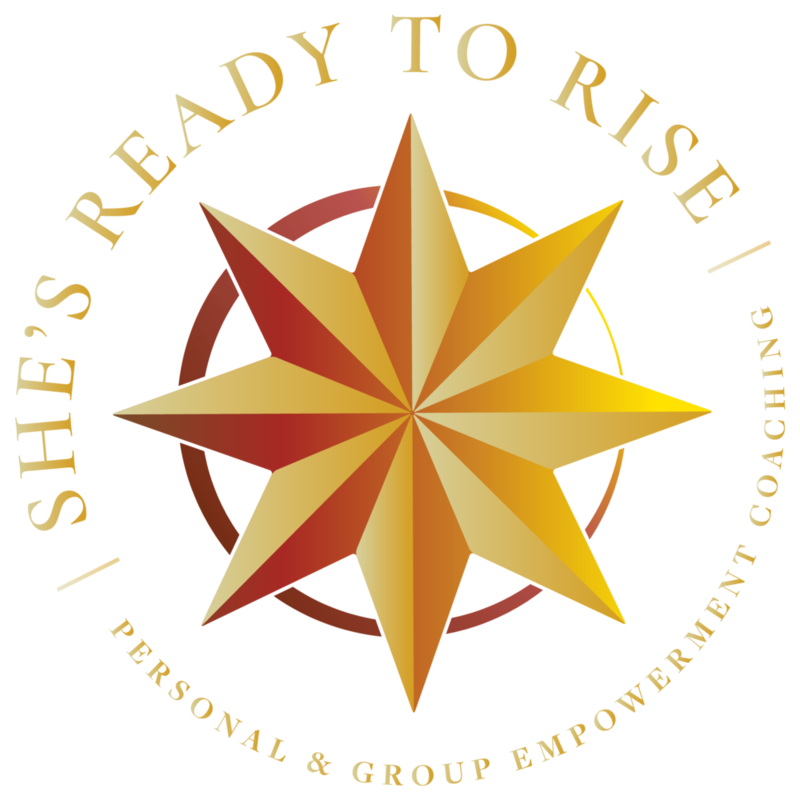 Bring Coco to empower your group! 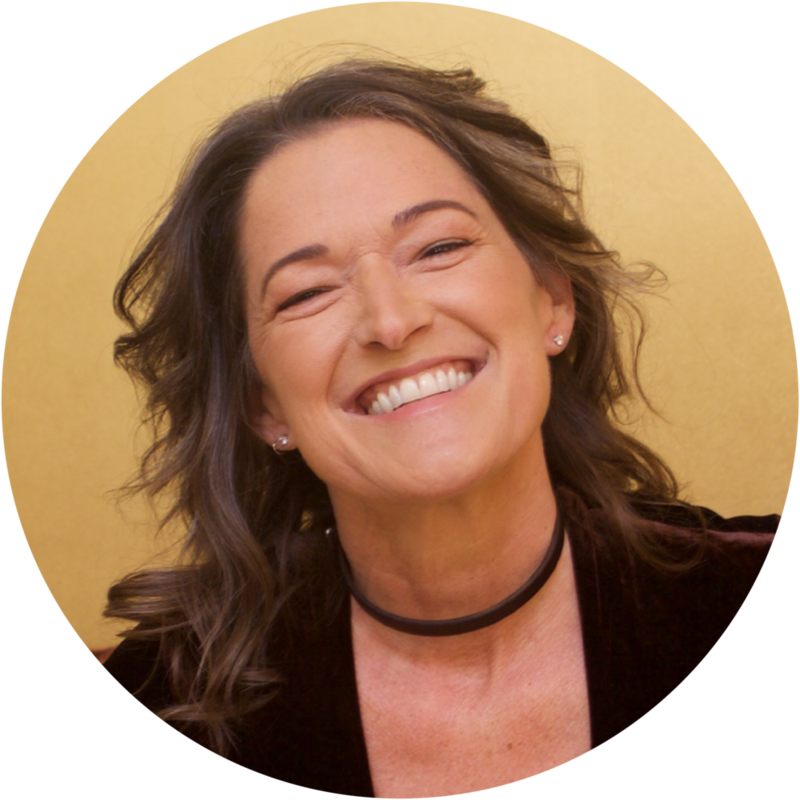 Coco Rosenblatt-Farrell, M.Ed., is a personal and group empowerment coach and professional speaker. 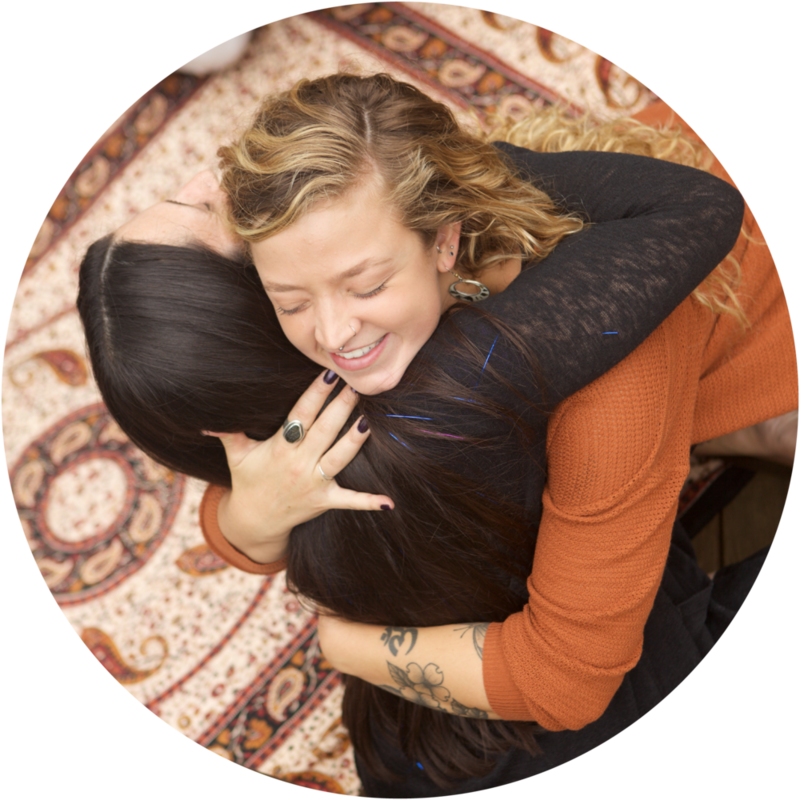 Coco has rich, real, personal, playful and inspiring programs to host at your next meeting or event. These workshops often include experiential exercise to engage your group and anchor their learning in meaningful ways. They are typically presented in a circle format for a more intimate experience, or in front of a room, as appropriate for your needs. Coco is based in Durham, North Carolina and is available for global travel. To check Coco’s current speaking availability, contact her here.